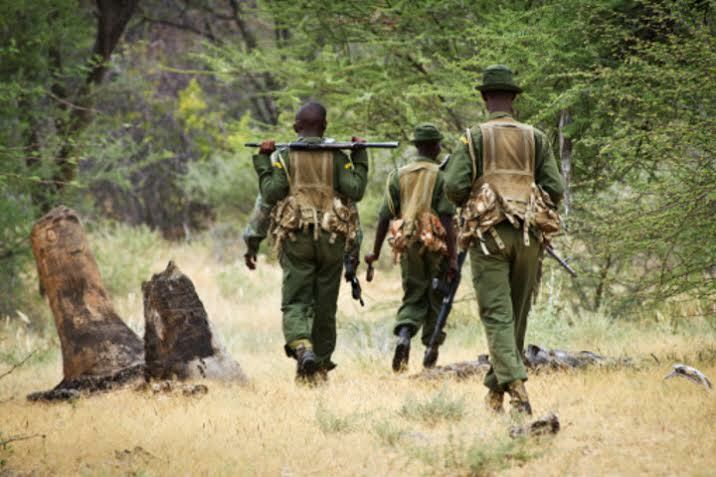 July 31st is World Ranger Day, one of our favorite days, as we give respect and appreciation to all the men and women for protecting our wildlife. 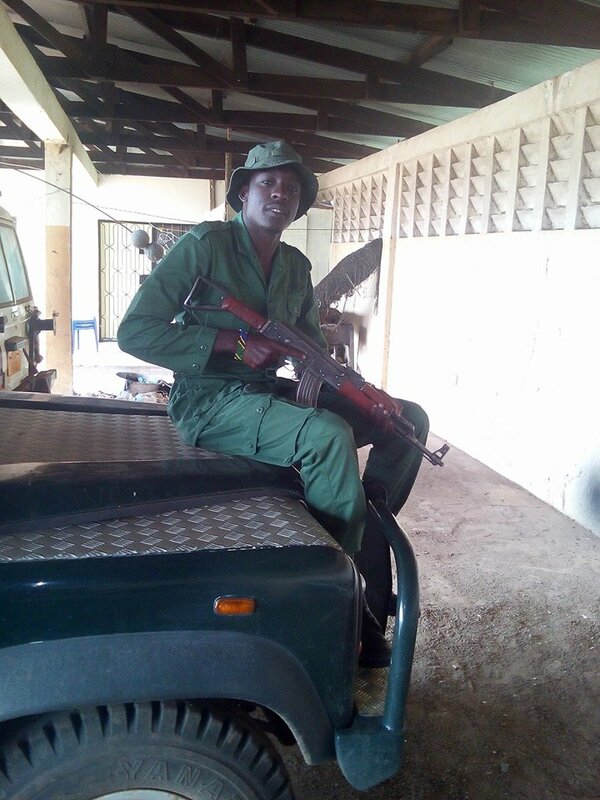 These people ARE the frontline in the poaching war. 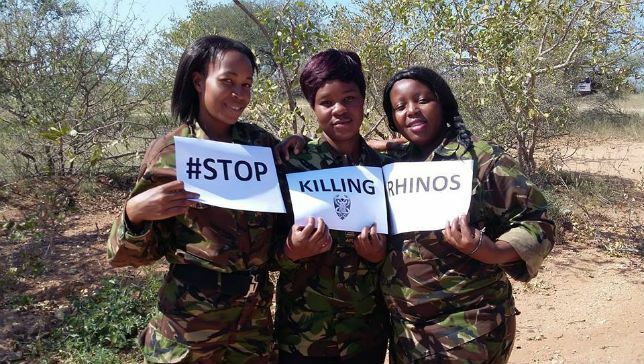 Without them, rhinos, elephants, lions, gorillas, pangolins would surely have been wiped out by now. 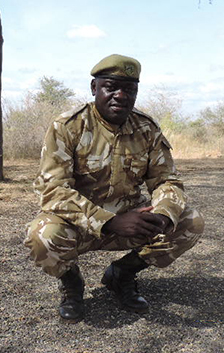 We cannot emphasis enough the importance of wildlife rangers. 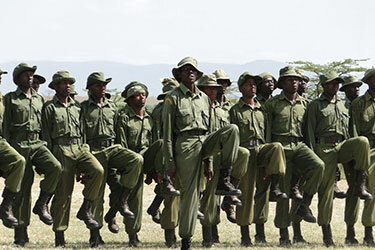 We will share your messages on July 31st, World Ranger Day. 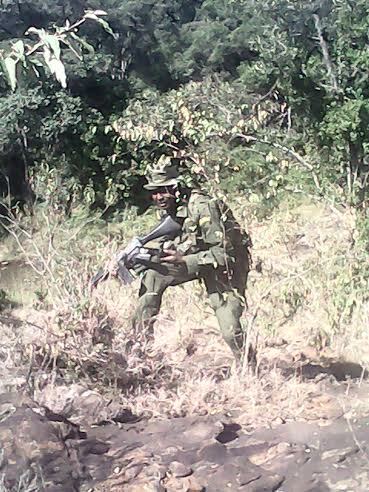 Rangers are on the front line every day protecting our wildlife. 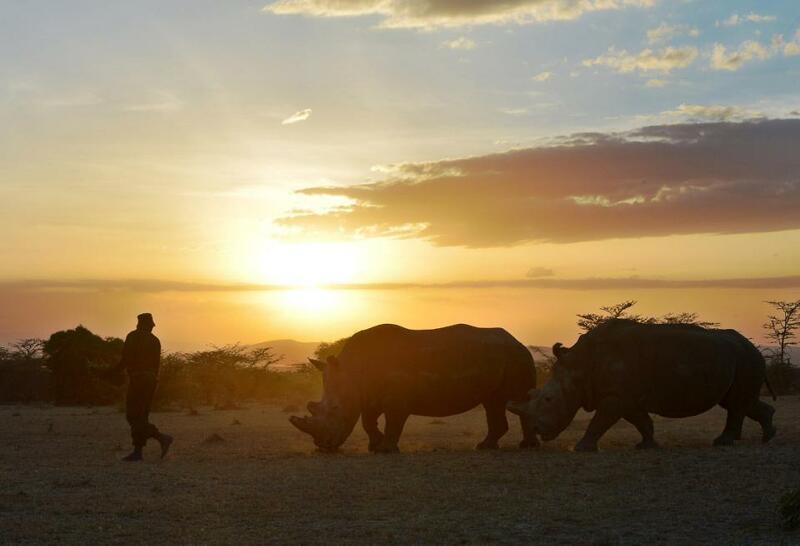 Dedication is an understatement, as they pour 100% of their time and effort into guarding rhinos, ensuring safety for tourists and helping to keep daily life at Ol Pejeta running smoothly. It is a hard time when the moon is full. I work 84 hours a week. I have 6 days off a month. More arms, good vehicles and to boost security. They appreciate what I do, but they worry too. Gideon – always ready, always watching. 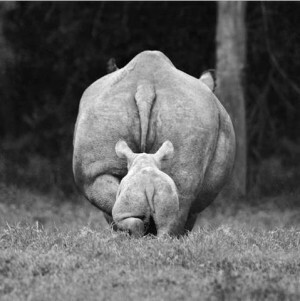 OPC is integral to the survival of rhinos, they are the largest black rhino sanctuary in east Africa. THIS boy saved the life of a rhino. 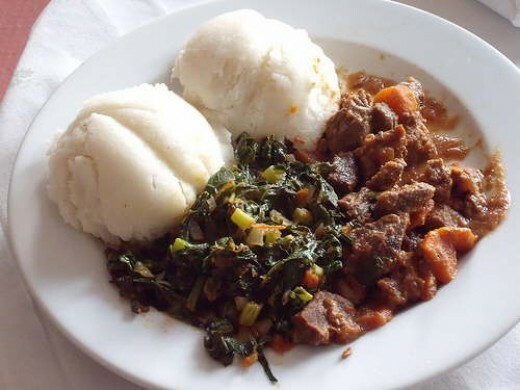 While on holiday, while his parents were napping, Luke grabbed his camera and spent the afternoon watching out for birds and animals coming to drink from the pan near their bush camp. 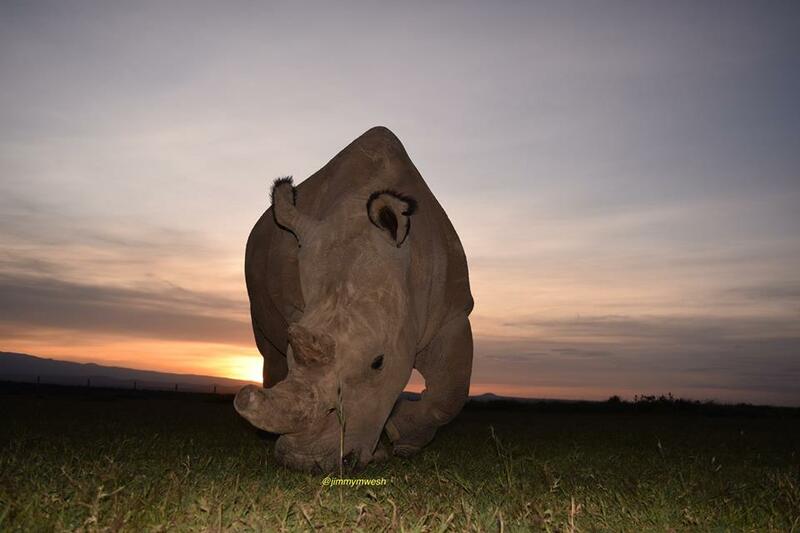 Then he showed them close-up pictures he had taken of the rhino’s badly injured front leg. 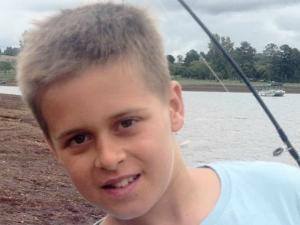 Just 9 years old, Luke asked his parents to call the camp and report the injury. They did. Although helpful, there was no ‘instant’ response. Not satisfied, he insisted they do more. 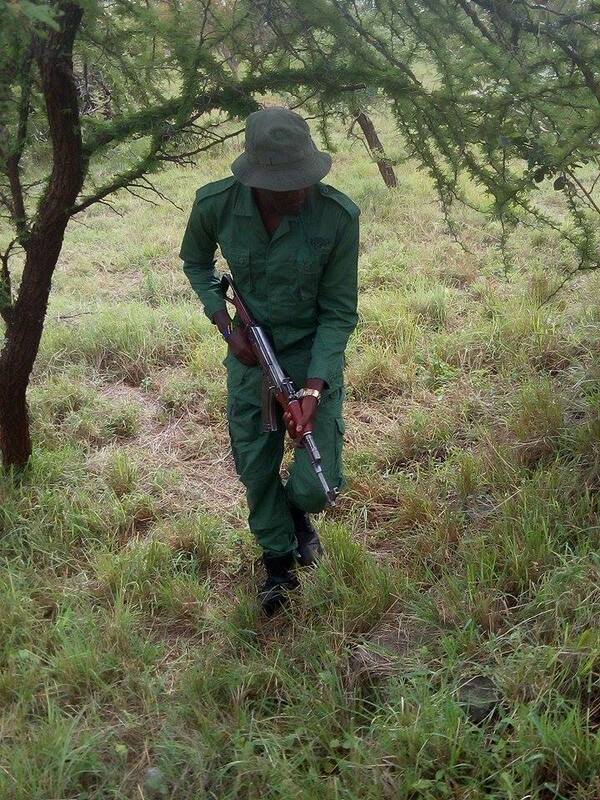 So his father loaded a picture of the wounded animal to his cellphone and sent it via WhatsApp to the rangers. 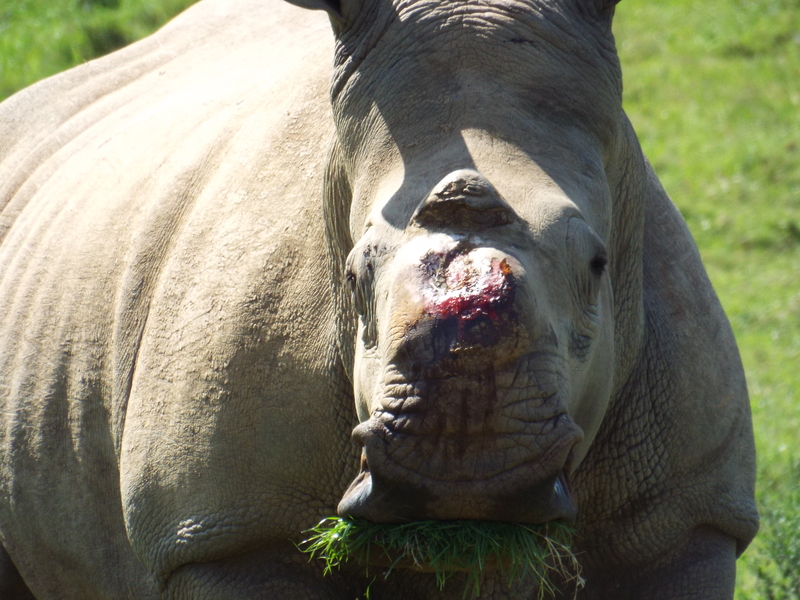 The wounded rhino was immoblized and treated. 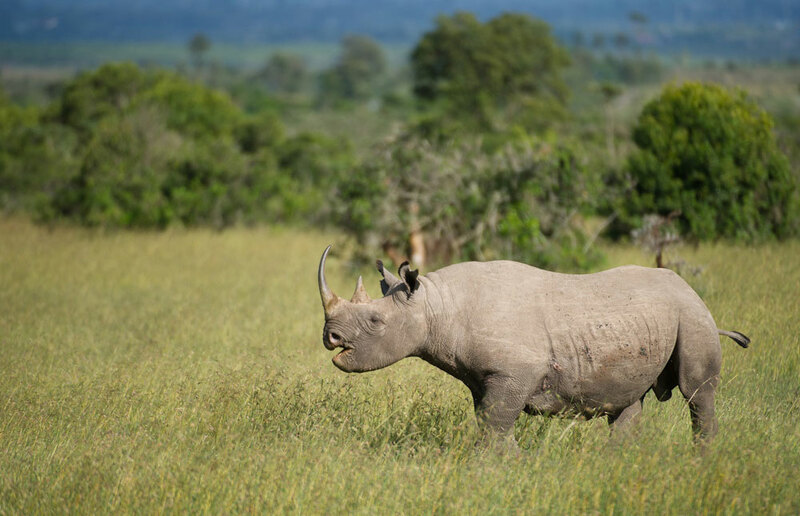 If it wasn’t for Luke, the rhino would have suffered a slow death from the snare. 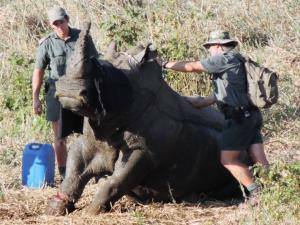 The vet who treated the injured bull, said the injury had been caught just in time, before the snare cut the rhino’s tendons. 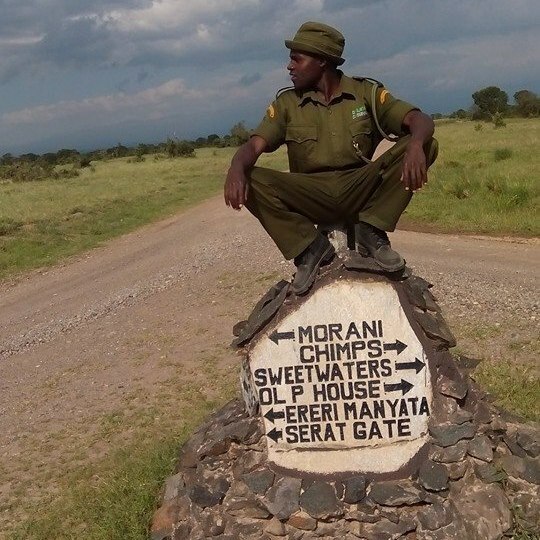 What is the most difficult thing about your job as a ranger? My most difficult moment was when I went through some disciplinary process famously known as ‘orderly room processing’ for a mistake made by my colleague and not me. 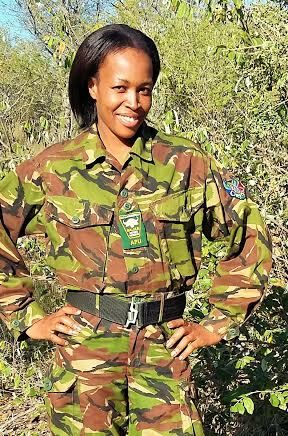 Just because the lady ranger was in a relationship with an officer. I was therefore made sacrificial lamb. Where would you like to visit someday? 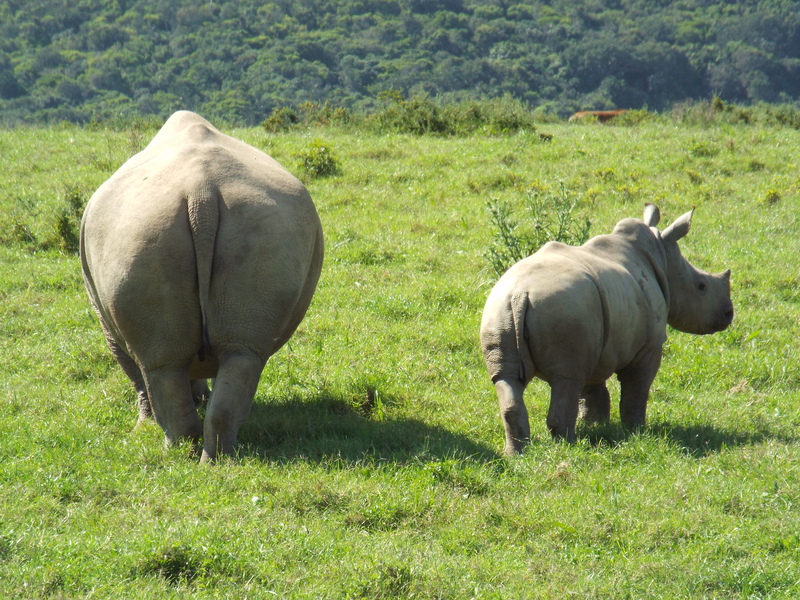 I would love to visit South Africa see how they protect their wildlife. And the USA to see generally how life is in the “first world”. My ideal day would be when am home with my family,my wife and 3 boys and a daughter; normally 5 days after every three months, and 30 total working days annual leave, once every year. 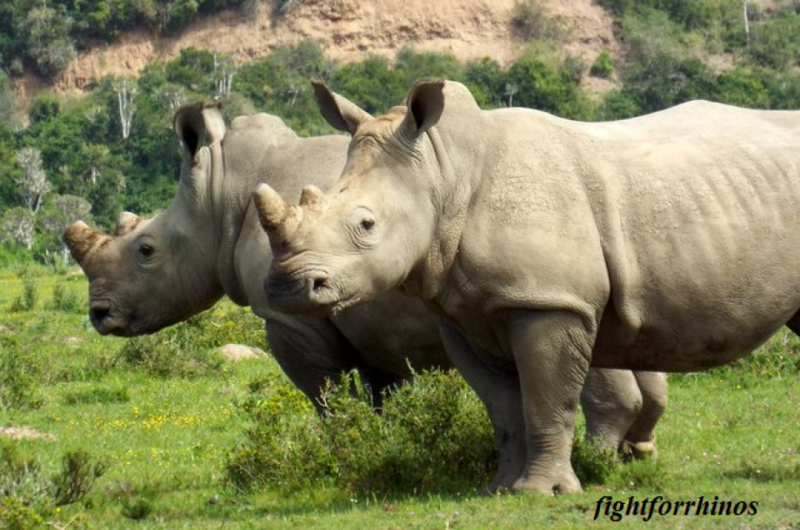 What do you wish you had to fight poaching? 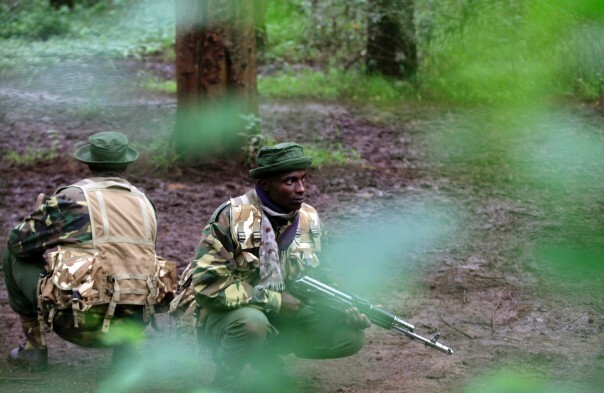 To fight poachers we need tents and night vision goggles (since rhino poachers have become nocturnal) We would also need water tanks at the Rhino bases. What do your family and friends think of your job? My family/friends see me as privileged to be here keeping wildlife. When I am home my sons John, Bill and Wycliffe and their grandparents ask me if the animals are safe when I’m away. Wycliffe my 4 year son calls himself Leopard/Chui in Swahili. If you could do something else, would you? If I was to do something else, I want to be a pilot. 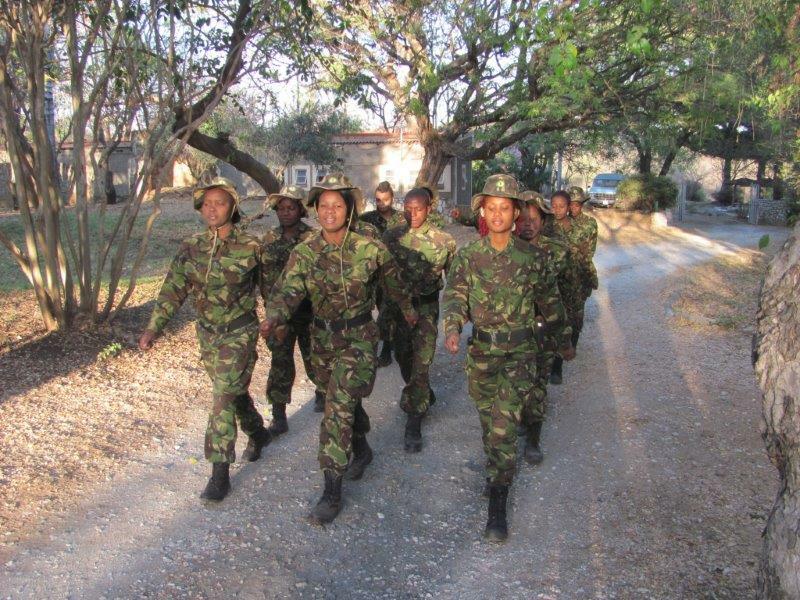 Flying aircrafts to provide security for wildlife, provide veterinary support services for research and translocation purposes; animal game census and transport of rations (including ammunition) to rangers in anti poaching units. 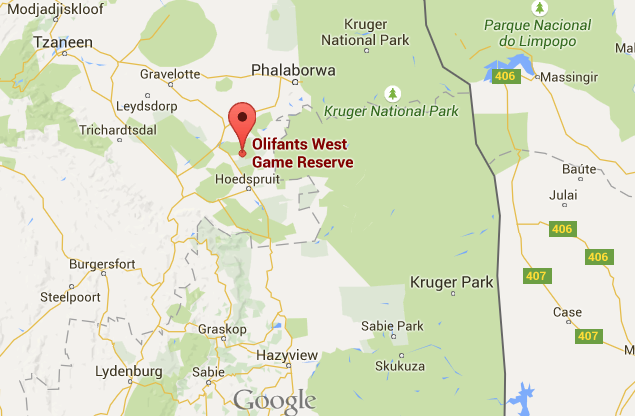 Or be a lecturer teaching Wildlife,environment and Tourism management. Excerpt from the speech “Citizenship In A Republic” delivered at the Sorbonne, in Paris, France on 23 April, 1910 by Theodore Rooseveldt. 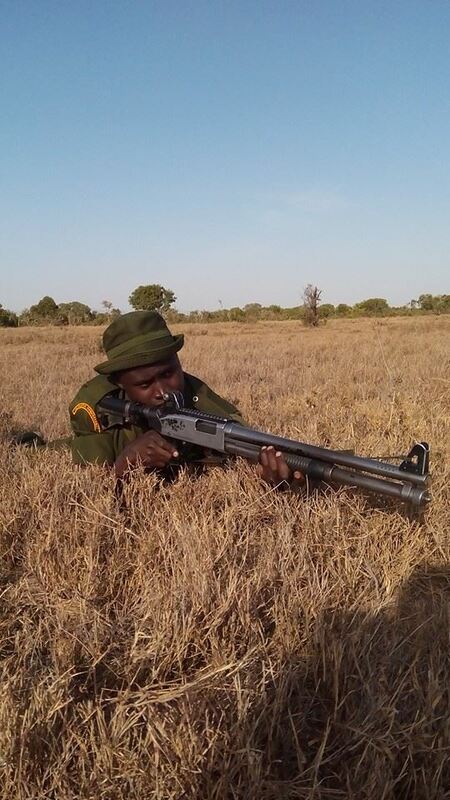 So pertinent to Africa’s rangers. 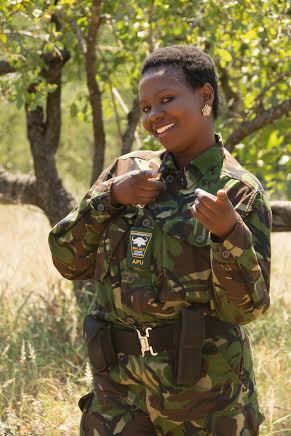 Borrowed from Game Rangers Association, and wholeheartedly dedicated to every ranger and person actively working to save our rhinos. Each of you hold immeasurable worth.